This app only contains english language. 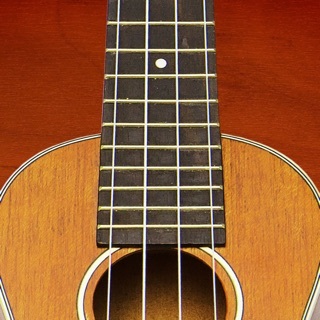 ”Learning Ukulele – In 7 Days ” is the ideal start to learn to play ukulele. You don´t need any knowledge to use this app. 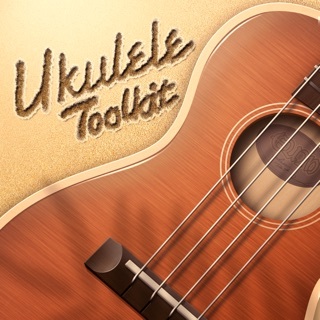 You just have to have a ukulele. 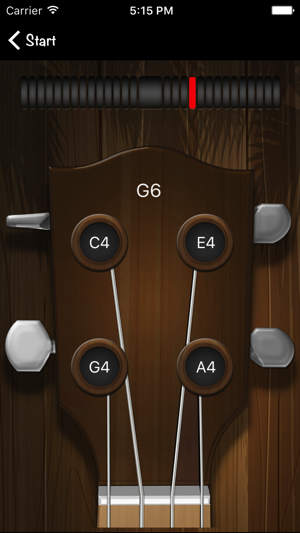 You can use it as a learning tool, you can use the chordfinder to lookup some chords or the tuner to tune your instrument. 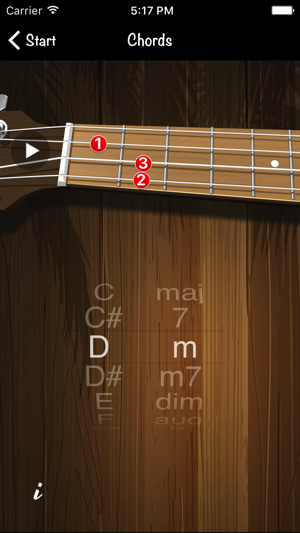 The app contains 7 lessons, so it gives the beginner the opportunity to learn to play step by step. 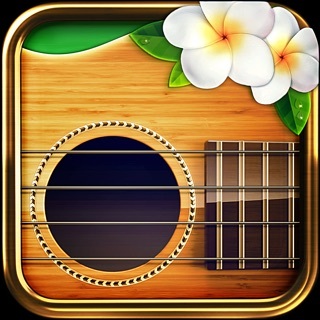 At the end of each lesson you will learn to play a song. 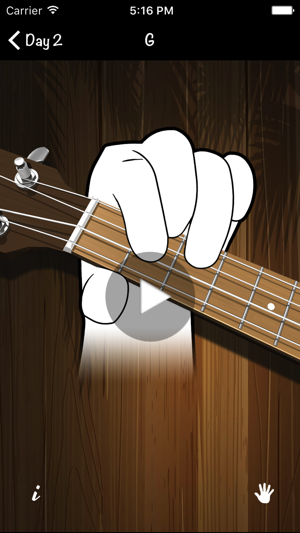 If you have already started to learn to play the ukulele, you can skip a lesson or you can just go straight forward to the playalongs. 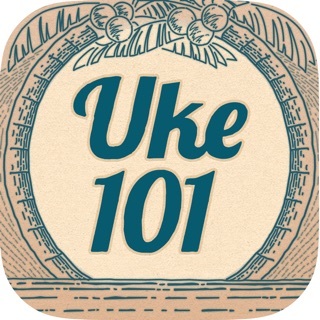 "Learning Ukulele – In 7 Days" contains 7 exclusively made playalongs. Put on your earphones and start to jam. 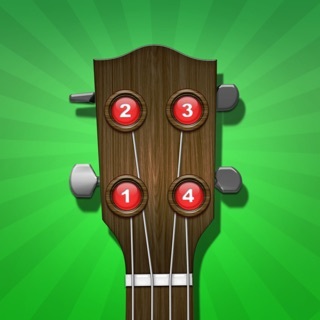 At the end of a week you will be able to play 6 popular songs on the uke. 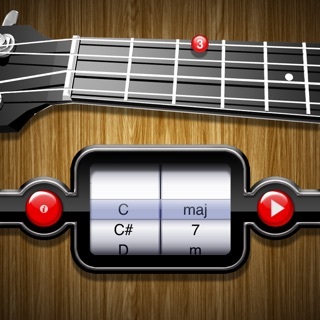 This app is an universal app so it works on iPhone and iPad. 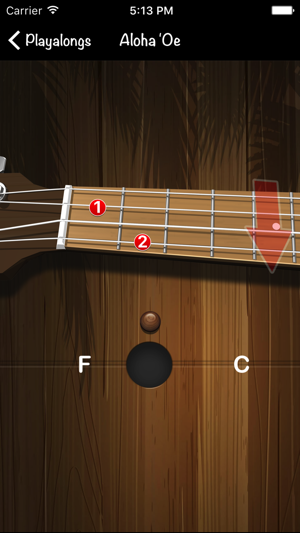 The program is crashing when I open the tuning screen. Have you had other complaints about this? My app is crashing too!! 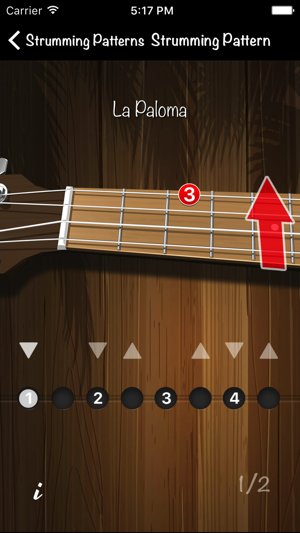 Everytime I try to open the tuner as well. Please fix this. It's been crashing for quite sometime now.